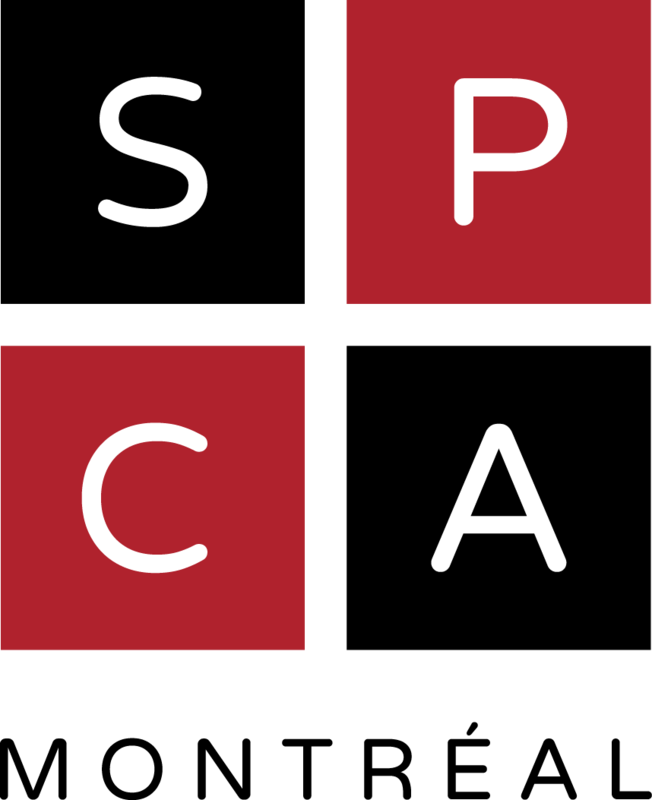 The main tasks of the Montreal SPCA’s Board of Directors are to plan and guide the organization’s policies and to make strategic decisions aimed at achieving its goals and objectives.  Ultimately, the Board answers for the SPCA’s organizational and financial soundness to the community it serves. Elected by the members of the Montreal SPCA, the Board consists of eight volunteers with a variety of backgrounds in terms of both professional expertise and personal interests. To contact the Board, please write to ca@spca.com.